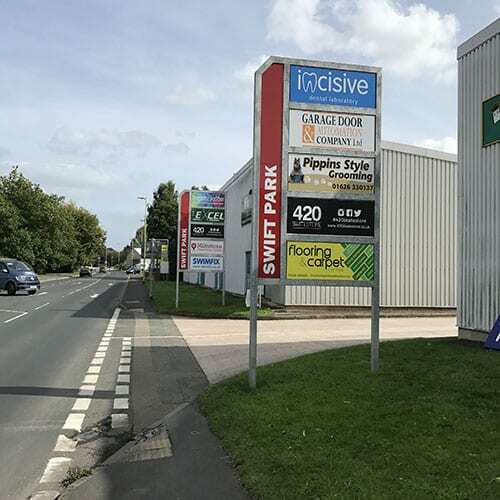 The Flooring and Carpet Centre is on the Swift Industrial Estate in Kingsteignton. 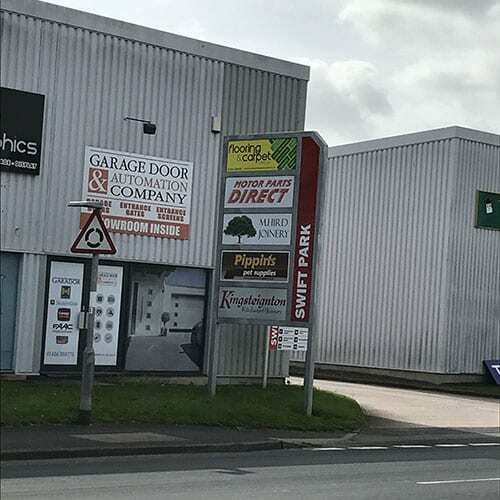 The entrance to the little estate is opposite Next and Homebase in the Kingsteignton Retail Park. We know carpets, Karndean and vinyl flooring. Ask us anything.